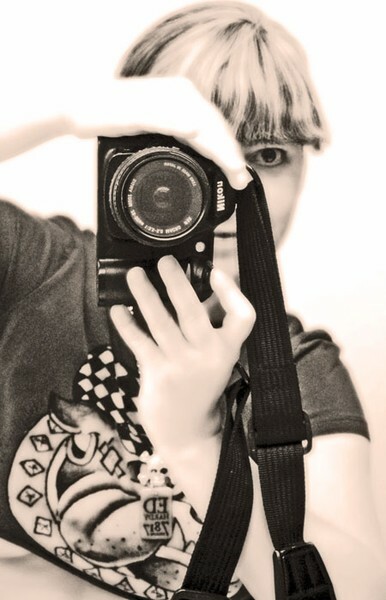 Self portrait ~ listed artist LORNA WALLACE with her Nikon cammy. All reporduction and publishing rights are retained by the artist. The image is NOT to be reproduced, duplicated, copied or derived in any form.